A Beautiful Soup is a newly started consultancy within PR and communication, with a focus in urban planning and sustainable development. ABS wanted to be perceived as an underdog with a more relaxed attitude than their competition. The name comes from Alice in Wonderland, something the company also wanted to be reflected in their graphic profile. The concept that we all ended up agreeing on was the spiral theme, derived from the chaos of Alice in Wonderland. 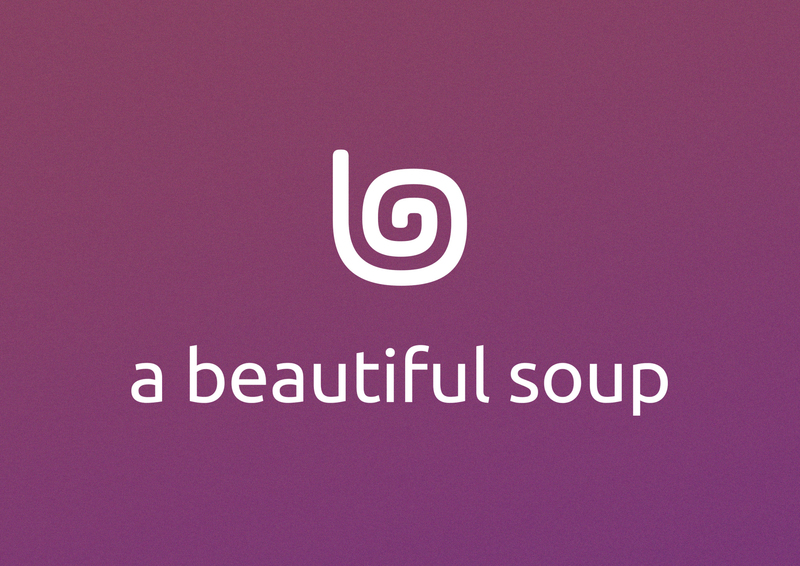 Combined with a stylized bowl of soup and spoon and a lower case ‘b’ gave the logo its final look. interaction design & product development.